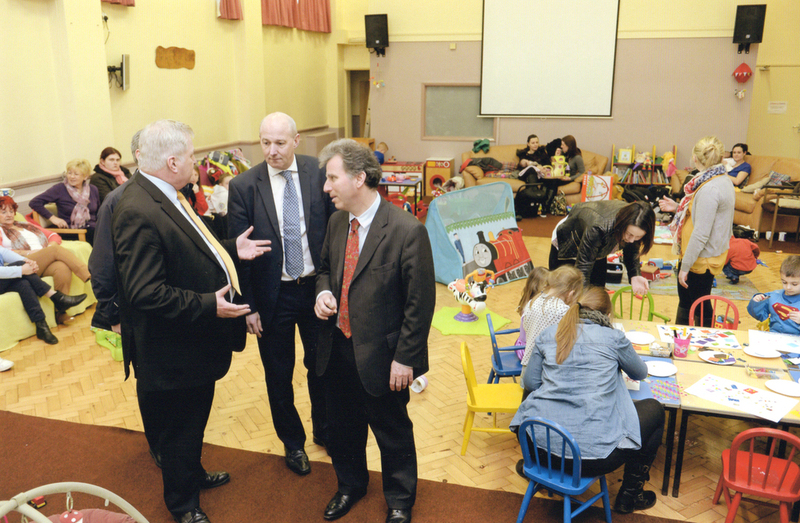 Minister hails charity as ‘shining example’. 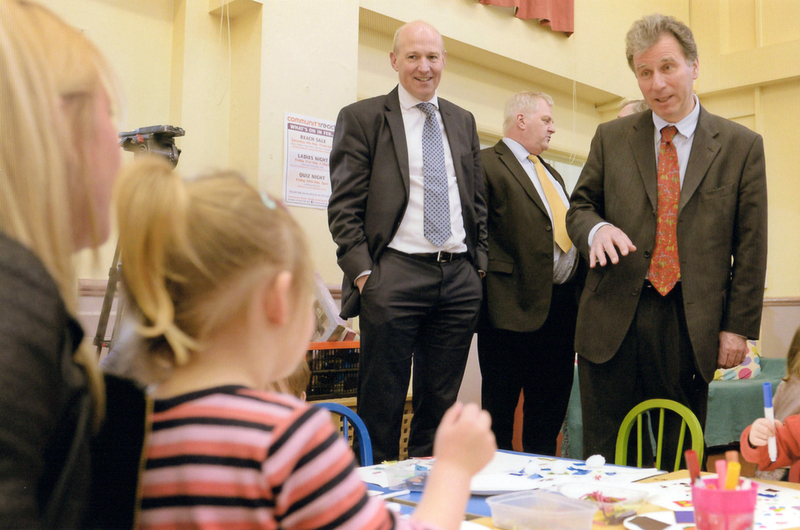 Rt Hon Oliver Letwin, Cabinet Minister for Policy visited the work of Community Reach on the 18th February and this was his comment to the press. He met with the Director, Rev Barrie Thomas together with Jerry McGowan and Rachel Butler to discuss the approach of Community Reach and how it had been so successful, then the Minister met with members of the community. He went on to say that organisations such as ours ‘which come from the bottom up, do an incredible amount to hold communities together'.